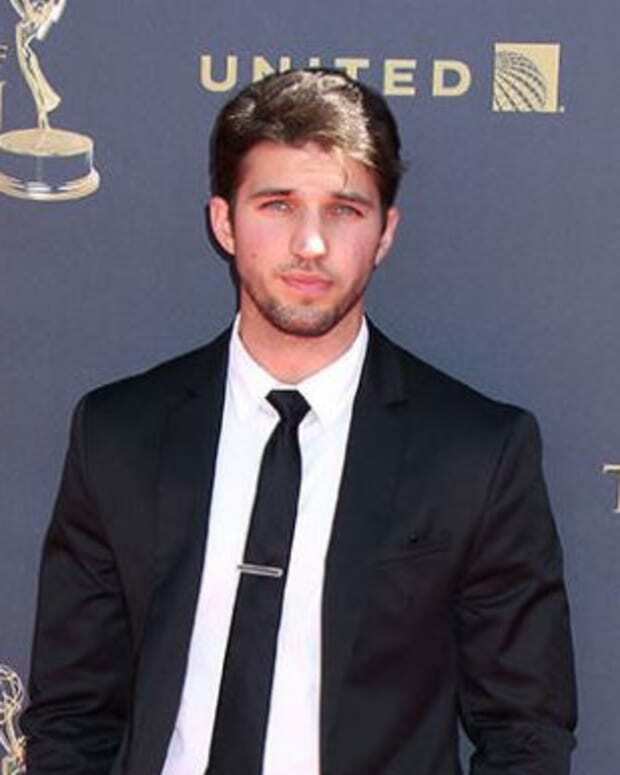 Bryan Craig (ex-Morgan, General Hospital) is already making his way to the big screen. Craig will star in the film Ride opposite Chris "Ludacris" Bridges. The film is based on the true story of BMX champ John Buultjens, which centers on a teen who was traveling down the wrong path. Eventually, Buultjens is fostered by an interracial couple. 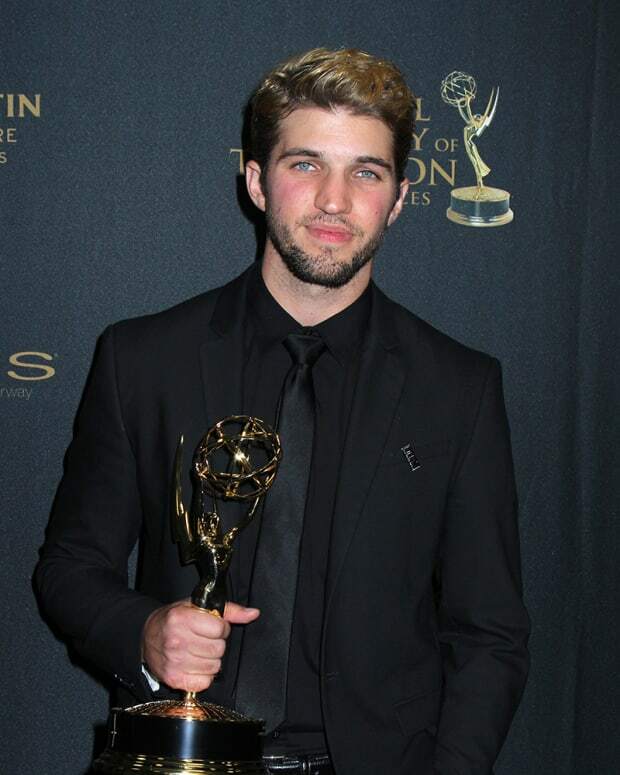 Per ABC Soaps in Depth, Craig will hold the lead role and Bridges will play his foster father who purchases a bike for him. The purchase eventually results in him turning his life around. There is no word on when the movie will be released.